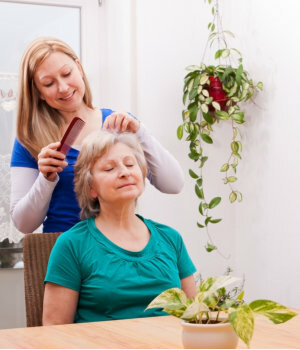 Our Private Duty service at Beyondcare Nursing Services is suitable for seniors, chronically ill individuals, disabled persons, and people recovering from an injury, illness, or surgery – anyone who requires extra help with everyday activities. 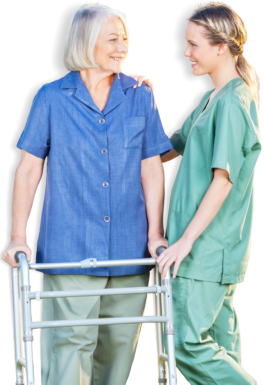 Assistance with activities of daily living (ADLs), provided by Certified Nursing Assistants (CNAs), Geriatric Nursing Assistance (GNAs), and Home Health Aides. To determine if you require private duty services, please contact us at 443-858-4028 or set an appointment for an evaluation of your needs.